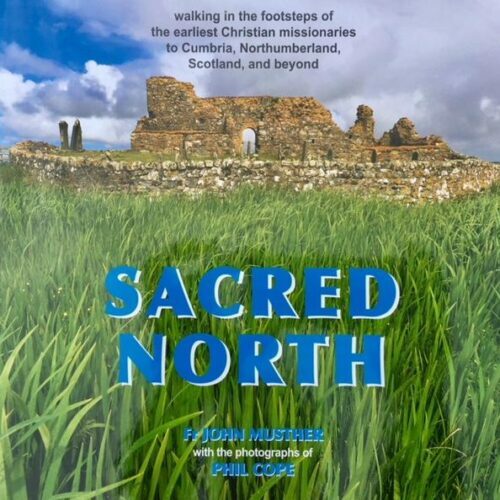 Over time, very slowly and carefully, we hope to build a small and very selective collection of books related to the faith, culture and history of the Celtic Isles. We hope you will enjoy and benefit from them. The cost shown INCLUDES international transport anywhere in the world – the price you see is all you pay at the end of your order.